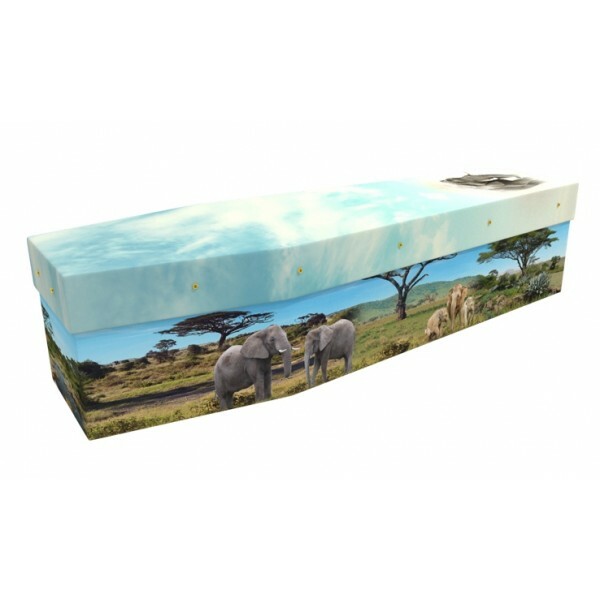 Choosing one of our beautiful picture coffins provides an opportunity to pay a personal tribute to a loved one. Manufactured from cardboard, is a strong, sturdy and lightweight coffin that has been developed to carry up to 23 stones in weight. Over the last few years demand for 'Alternative' and more cost effective funerals has increased dramatically. 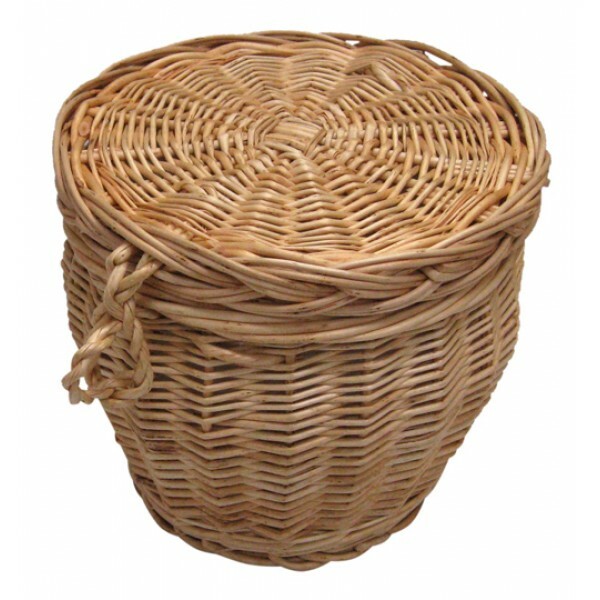 Suitable for cremation, traditional or natural burials. Available in a number of sizes. FREE – Fitted leak-proof liner. Simply make your purchase online alternatively please do call one of our friendly team for help and advise you with the options available. This coffin is delivered fully assembled. We are grateful to share a few of our Testimonials from people who have chosen to write to us and share their experiences. Please note: FREE SHIPPING IS NOT AVAILABLE ON THIS ORDER, PLEASE SELECT FLAT RATE SHIPPING WHEN CHECKING OUT (UK mainland £95, please request a quote if Highlands and Islands).